Party buses for hire in Essex. 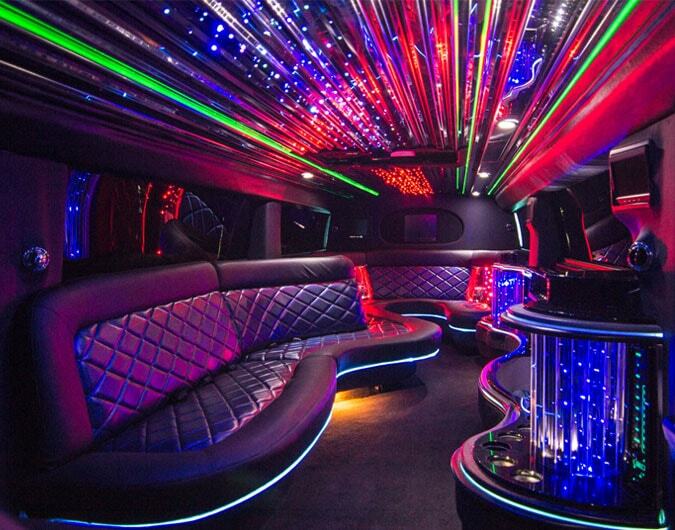 The Party Bus is an extraordinary vehicle, best known for its colossal size and lavish interior. If you are looking to experience an unforgettable night in Essex then hiring a party bus is the bet way to do so, providing the space to enjoy a pre-party whilst on your way to the venue. What is inside a Party Bus? As well as maintaining attention from other road users the Party Bus is also intriguing from the inside, ram packed with incredible features that only enhance the transport experience. Whether you are a bride on your way to tie the knot or a birthday girl heading into London, the Party Bus will be sure to get you there safely and in style. If you require a Party Bus for an upcoming event then come to the professionals. With the most celebrated fleet in the industry paired with the most experienced drivers you will be sure to remember you time in Essex for all the right reasons.